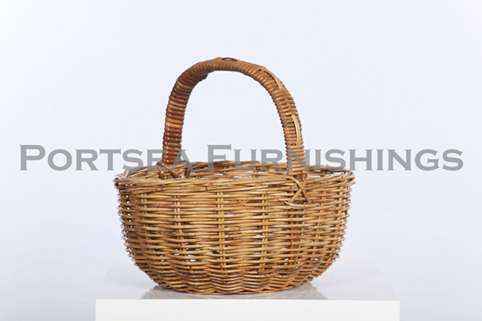 This deep oval shopping basket is made from rattan. 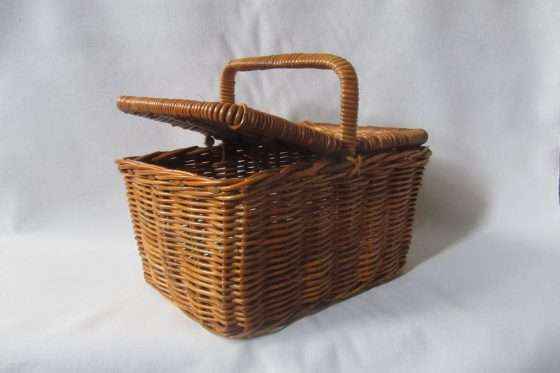 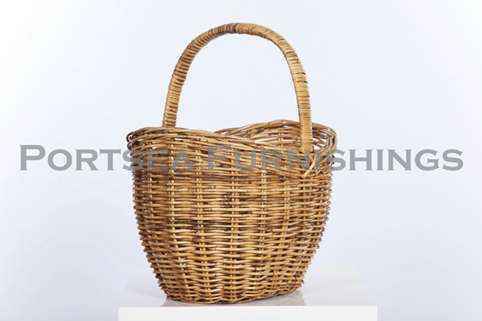 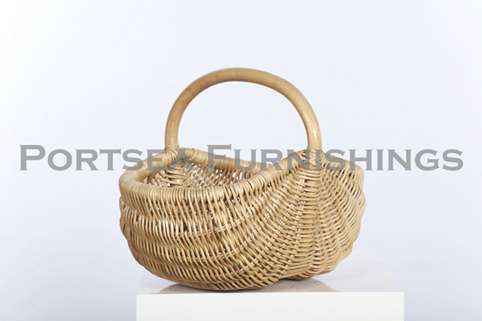 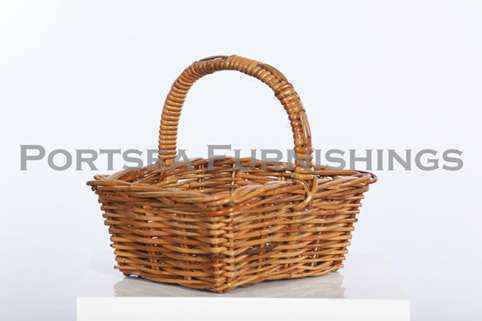 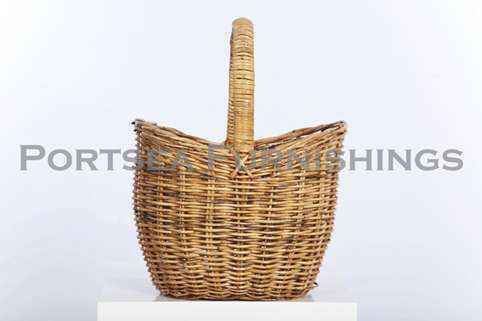 Use for your shopping or picnic’s, made from strong rattan. 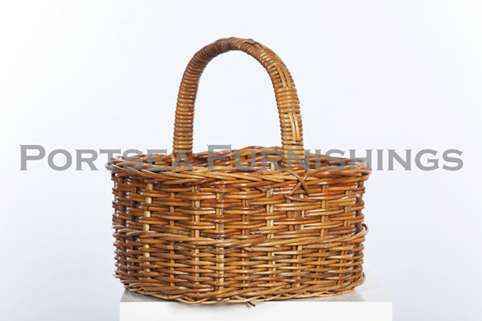 PRICE $ 34.00 DIMENSIONS: 39 x 34 x 28(50) cm H * measurements in brackets refer to the height of the handle.